They were teachers, students, chemists, writers, and housewives; a singer at the Paris Opera; a midwife; a dental surgeon. They distributed anti-Nazi leaflets, printed subversive newspapers, hid resisters, secreted Jews to safety, transported weapons, and conveyed clandestine messages. The youngest was a schoolgirl of sixteen, who scrawled "V" (for victory) on the walls of her lycée; the eldest, a farmer's wife in her sixties who harbored escaped Allied airmen. Strangers to one another, these 230 brave women united in defiance of their Nazi occupiers were eventually hunted down by the Gestapo. Separated from home and loved ones, imprisoned in a fort outside Paris, they found solace and strength in their deep affection and camaraderie. 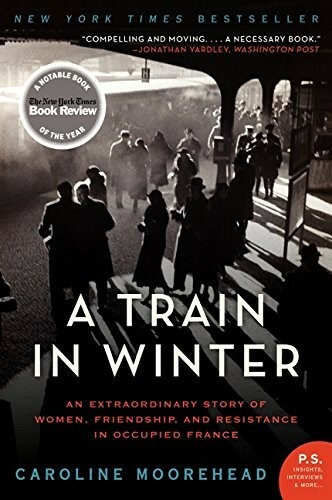 In January 1943, they were sent to their final destination: Auschwitz. Only forty-nine would return to France. 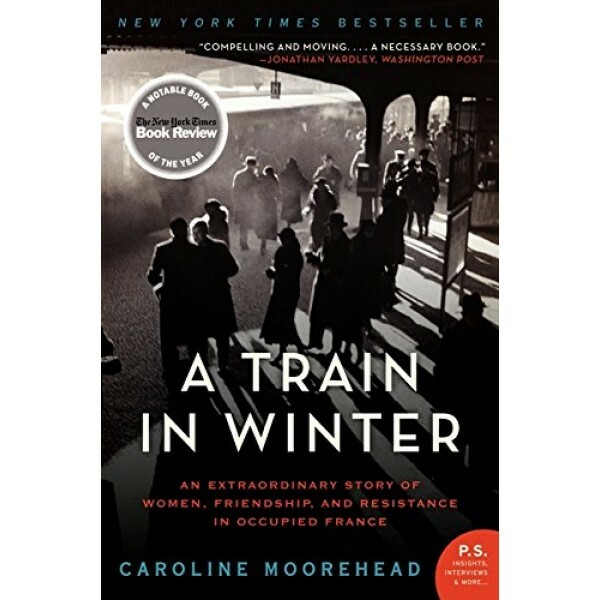 Drawing on interviews with these women and their families, and on documents in German, French, and Polish archives, A Train in Winter is a remarkable account of the extraordinary courage of ordinary people — a story of bravery, survival, and the enduring power of female friendship.